Installation, repairs, sanding, finishing and recoating of all wood floors. 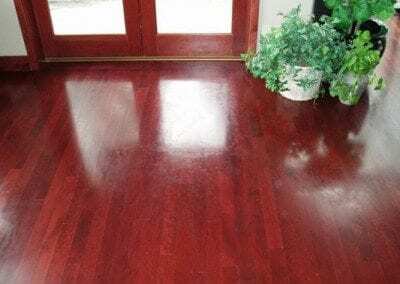 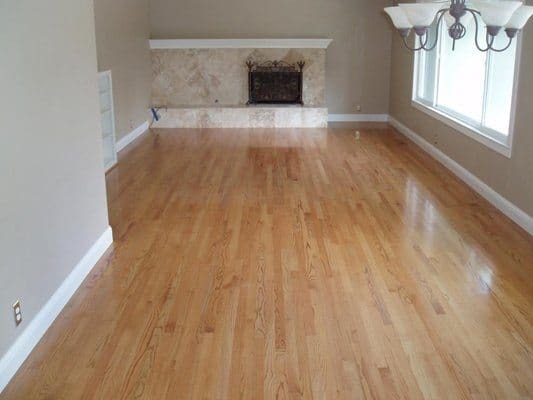 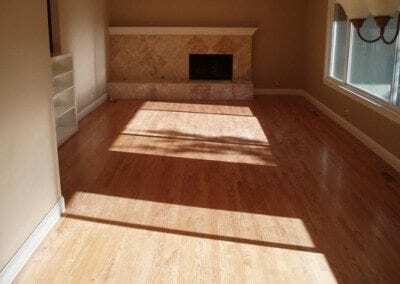 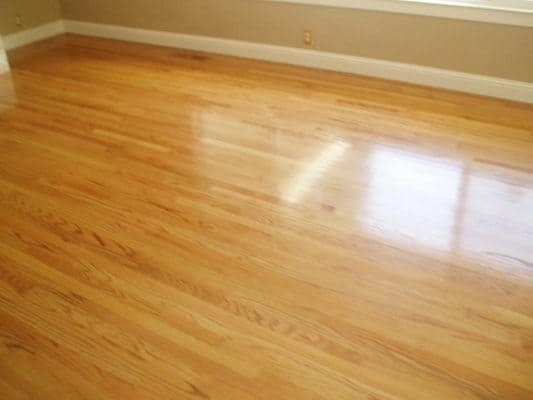 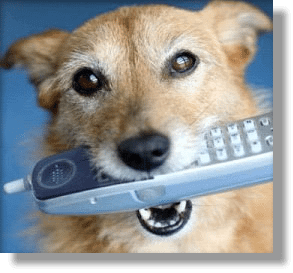 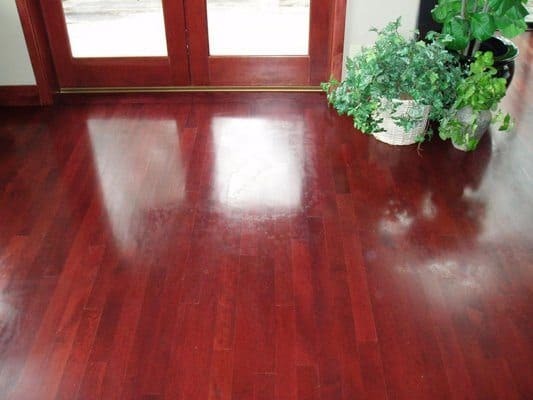 Our Senior Expert on staff, Jeff DeLima, is ready to do repairs, sanding, finishing, recoating and even installation of all types of wood floors. 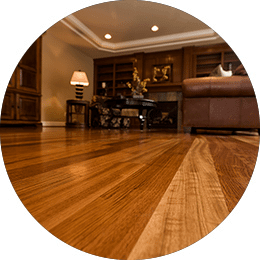 Jeff has been a fine wood craftsman for over 30 years. 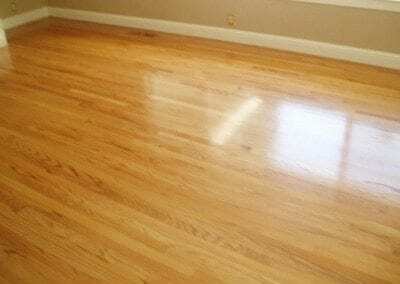 See Jeff and expert assistant Raul in action in this video of one of the most difficult restorations for floor specialists: a carpet tear-out, repair, sanding and recoat.